US, Florida. John F. Kennedy Space Center. 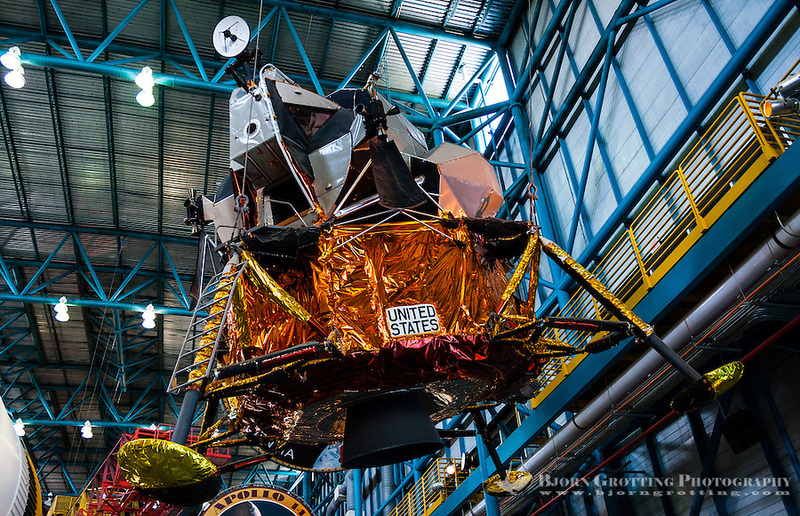 Apollo Lunar Module, Apollo/Saturn V Center.